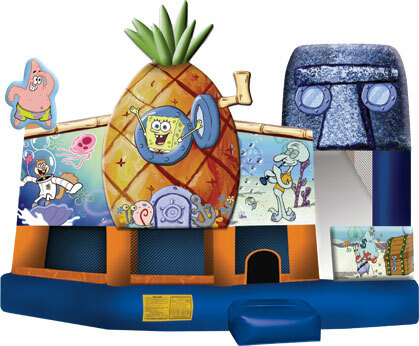 Bailey's Party Rentals offers the best party rentals in Southern Maryland, from 5-in-1 moon bounces to dual lane water slides, get your party started with Bailey's for a weekend of fun for everyone. 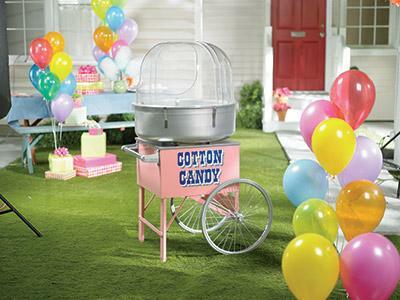 Bring the fun of a carnival to your back yard, Bailey's offers everything you need to have your own county carnival at home. Ready to have a fun weekend? Rent one of Bailey's inflatable games to give your children the birthday party of a lifetime. If you want to cater your own event, we have what you need! Bailey's equipment rentals give you the tools to serve your party your way. Let your guests be comfortable no matter where they are during your event with Bailey's restroom trailers, from luxurious to port-a-pots.